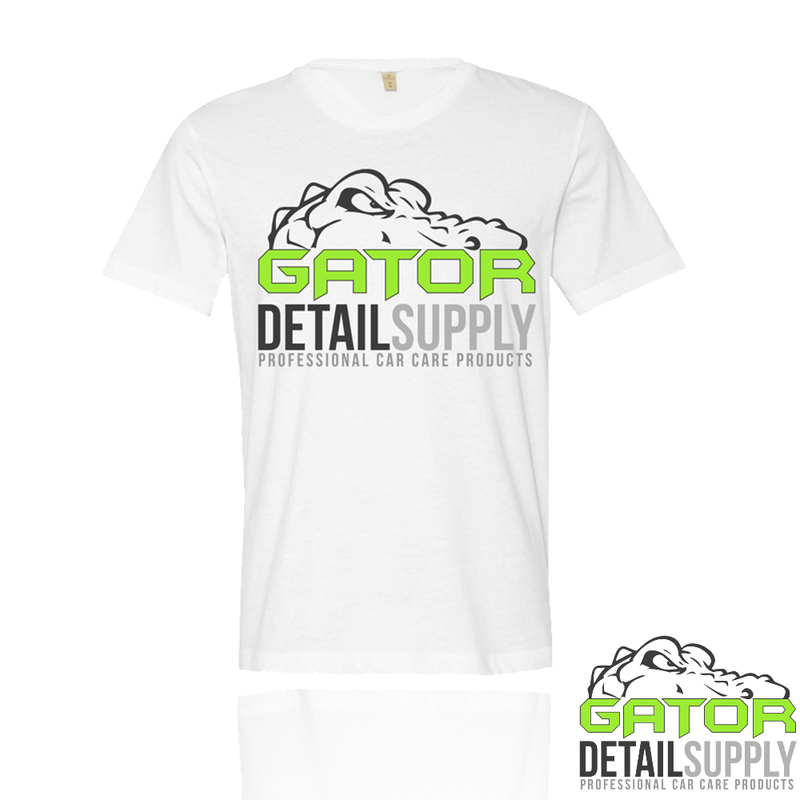 Start representing our Gator Detailing Gear. These soft vintage feel t-shirts come pre-washed and pre-shrunk, making sure that your size and color will hold up with time. Ringspun yarn makes the T-shirt feel lighter than the regular cotton t-shirt. And it is a lot softer and more durable. 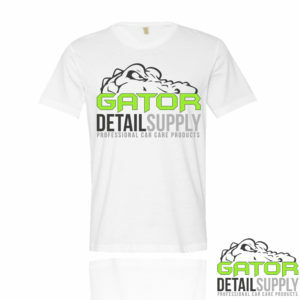 The redesigned neckline ensures maximum comfort.